My antipathy to Brokeback Mountain is well-known. When this review first appeared I even got veiled death threats for daring to disparage the Most Sacred of Cinematic Texts devoted to TEH GHEY. Among my many objections was the fact that no actual gay person was involved in the writing, acting or direction of this film. Anthony Tomasini of The World’s Worst Newspaper caught the premiere. The premiere of “Brokeback Mountain,” one of the most anticipated events of the international opera season, took place here at the Teatro Real on Tuesday night. It is a serious work, an impressive achievement. But it is a hard opera to love. Mr. Wuorinen has written an intricate, vibrantly orchestrated and often brilliant score that conveys the oppressiveness of the forces that defeat these two men, whose lives we follow over 20 years, starting in 1963 when they take a summer job herding sheep on Brokeback Mountain. But the same qualities in Mr. Wuorinen’s music that can captivate listeners — ingenious complexity, lucid textures, tartly atonal harmonic writing — too often weigh down the drama in this work. To his credit, there is not one saccharine or melodramatic touch in the score. Still, you yearn for the music to sing, to convey the moments of romantic bliss and sensual pleasure that the uptight Ennis Del Mar and his more daring companion Jack Twist experience. For long stretches, though, Mr. Wuorinen’s music comes across as a little too brainy and relentlessly busy. “Brainy” the movie was not. There was no hint of tension, though, during a news conference that Mr. Mortier, looking very thin but exuding enthusiasm, held with Mr. Wuorinen and Ms. Proulx at the house before the performance Tuesday. Ms. Proulx made some interesting, and pointed, comments about the film version, directed by Ang Lee, especially the somewhat romanticized qualities of the storytelling, the lush scenic depictions of the mountains, and the invented episodes, like the “trial girlfriend,” as she put it, for Ennis after his marriage breaks up. Yet, in her libretto, in order to serve the conventions of the opera genre, Ms. Proulx also opens up the story line and, now and then, lends poetic elegance to the dialogue. In her short story, Ennis is defined by his inarticulate ways: he mostly speaks in short, stunted phrases. In the libretto he sometimes speaks with a kind of plain-spoken elegance. After he and Jack have their first impulsive sexual experience, Ennis becomes unusually reflective: “We look down on them hawks./We look down on them pine trees./We’re like eagles, Jack.” It’s a poignant touch, matched by a fleeting burst of lyricism in Mr. Wuorinen’s vocal writing. 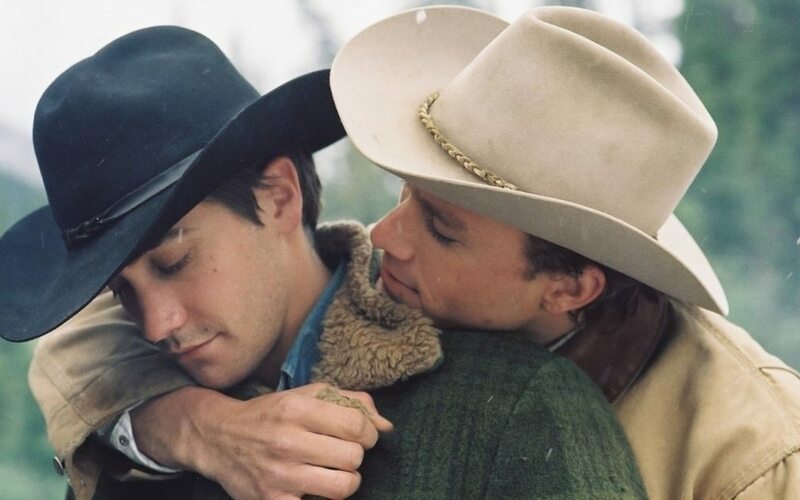 “Brokeback” opens hauntingly. Like some modernist Wyoming version of “Das Rheingold,” there is a low, droning pedal tone in the orchestra, over which flecks of music emerge, swell and fade away. 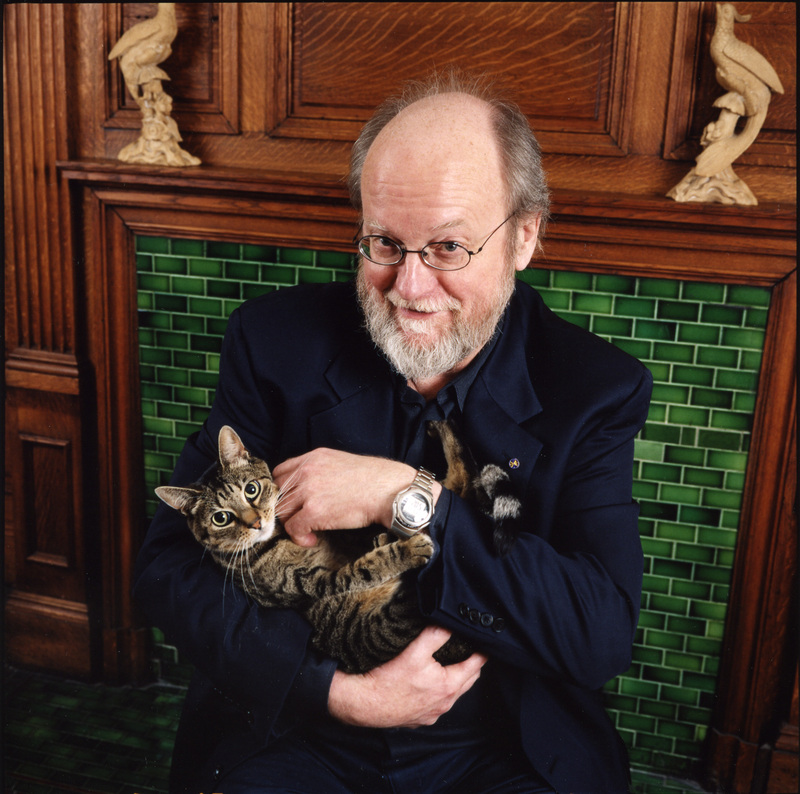 Whenever Mr. Wuorinen, with his keen ear for bracing harmony, allows sonorities to linger without all the busyness, the music becomes more mystical and dreamy. Jack is dead. Ennis, now alone, clutches two old shirts, his and Jack’s, blooded from a fight they had during their last night that first summer, shirts Jack kept, in secret, for 20 years. Ennis sings an emotional soliloquy. You cannot imagine the Ennis of the short story, or the film, voicing the thoughts he sings here, like “It was only you in my life and it will always be only you.” But this is opera, and while not diluting his harmonic language, Mr. Wuorinen gives Ennis an extended passage of disarming lyrical elegance. If only there had been more such passages. Yes it’s Schoenberg Goes Gay.